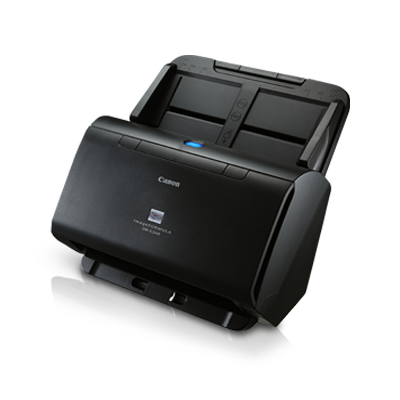 The imageFORMULA DR-C240 is a high-speed scanning solution with a feeder which can hold up to 60-sheet of paper. This powerful scanner can load different sizes and process various type of documents, including thin paper, postcards, and even passports. It is suitable for scanning a huge number of documents quickly and easily.